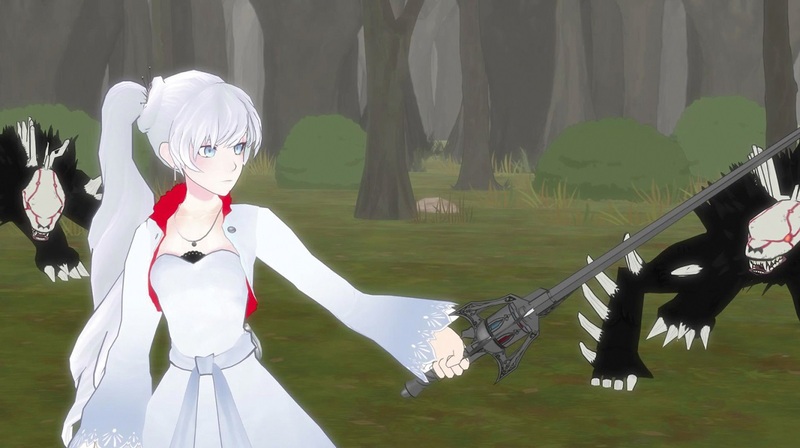 Those hoping to continue watching the adventures of Team RWBY and their exploits at Beacon Academy are in for a pretty long wait as the second instalment into the franchise, namely RWBY – Volume 2, has been delayed until the start of next year. Animatsu Entertainment have not provided an explanation, or even confirmed, why this volume has been pushed back by four months but at least its still coming – unlike other anime related titles. Speculation of the title being delayed first appeared earlier this month when the PR firm fetch publicity, which lists upcoming Manga UK and Animatsu Entertainment titles, had removed the title from the August line-up. As it stands now RWBY – Volume 2 is still available for pre-order on both DVD and Blu-ray but it is now scheduled for a 1st January 2016 release within the UK. The first volume was released on the 29th June 2015 and you can read our thoughts on it in our review.